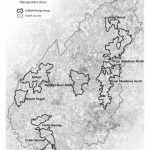 Maps are a critical to an understanding of the SuAsCo watershed and the locations of invasive species. 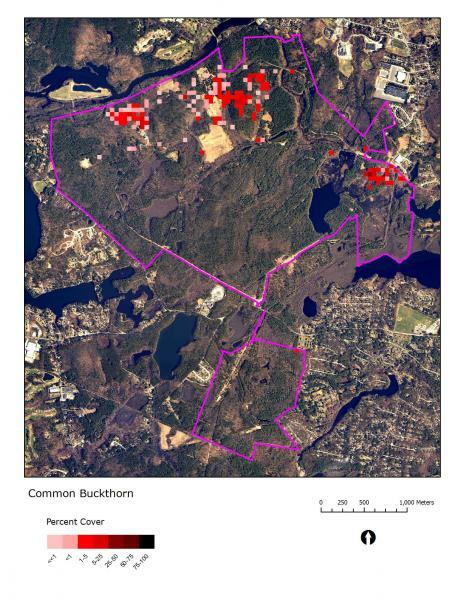 Autumn Olive at Drumlin Farm – This map shows sample data from work completed at Mass Audubon’s Drumlin Farm Wildlife Sanctuary. 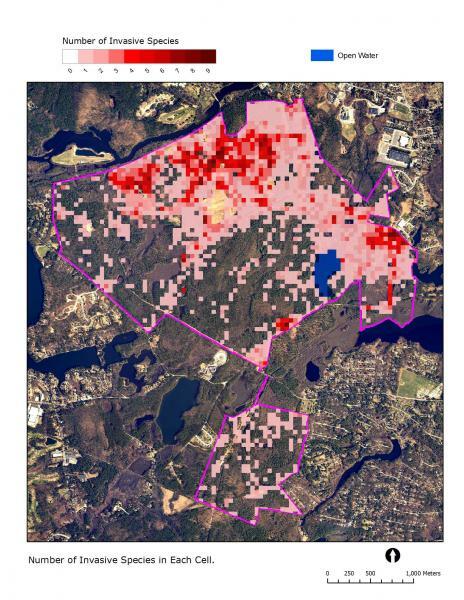 The Sudbury Foundation supported the development of a GPS-based mapping tool and a website to display information collected by CISMA partner staff and volunteers.